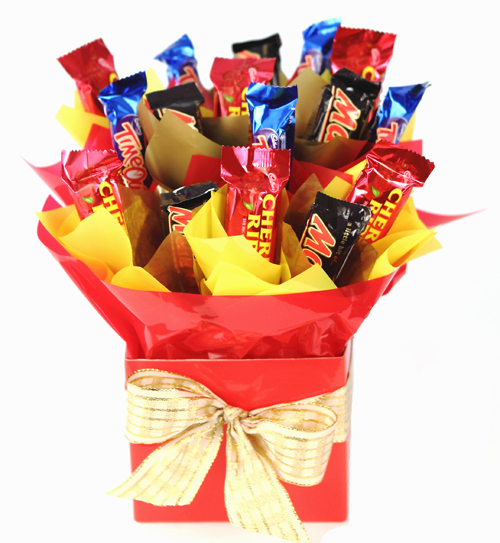 Full of some of tradtional favourites! 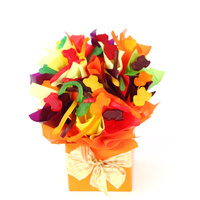 One for the kids, or maybe the big kid in all of us! 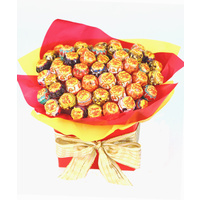 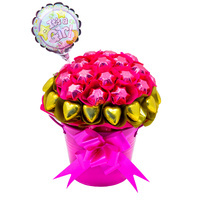 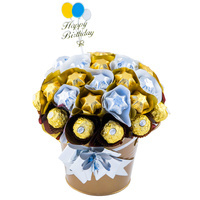 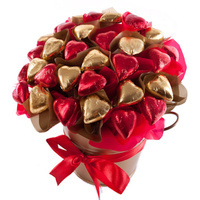 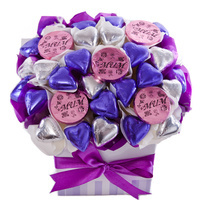 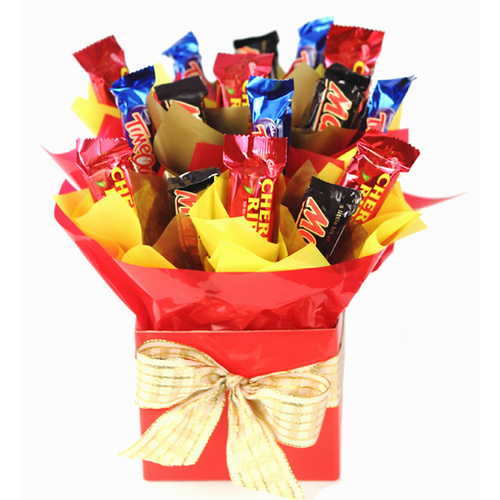 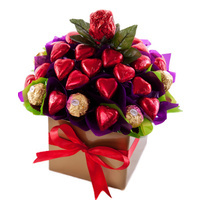 With 3 of the most popular chocolate favourites, this chocolate bouquet won't last long! 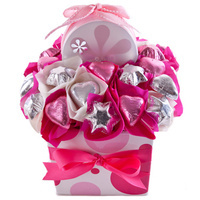 Presented in a glossy posie gift box with ribbon and gift card.